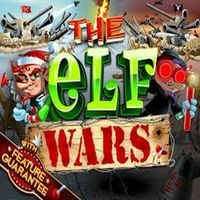 The Elf Wars slot game - Play free casino slots online and practice! 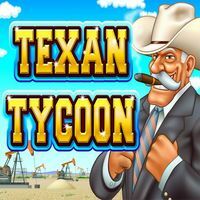 Play the The Elf Wars online slot game from RTG. The Elf Wars slot is a progressive game running on the Real Time Gaming software platform. This 50-payline slot game’s wild symbols are Santa and Rudolph. Watch these Santa’s helpers battle it out as you reap the benefits. 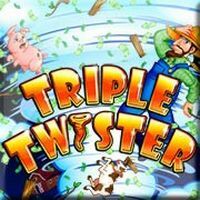 With multipliers 8x thru to 100x your bound to get an early Christmas gift from this online slot. 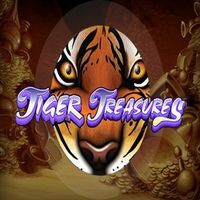 But if your looking for the mother load, register with one of our partner casinos and play for real money giving you the access to the jackpot. And with the new “Feature Guarantee” there will be no guessing as to when your next bonus win will occur.